I’m releasing today a preview of Tiramisù for JOSM. It’s a set of four styles that combined give almost the same look of my Mapsforge theme. Since JOSM supports cascading style sheets these are not full themes, but rather modules. They complete the built-in Potlatch 2 theme that is necessary for a proper display. I also recommend the “Hide nodes” theme from the standard JOSM repository. It is meant to ease the work on OSM for outdoor activities (hiking and biking in particular), and to show land use and natural elements in a meaningful and intuitive way. I’ve been using it for a while, and despite being a little incomplete it seems to me that it works ok. Eventually I’ll upload it to the official JOSM repository, but I think it still needs some testing before. This is the base module, providing land use, accommodation, buildings and amenities. This one provides the styling for tracks and paths, and shows the tracktype and SAC scale tagging. The full path visibility scale is also shown. This one provides the styling for tracks and paths, and shows the mtb:scale tagging, also for single nodes. Visibility is not considered. 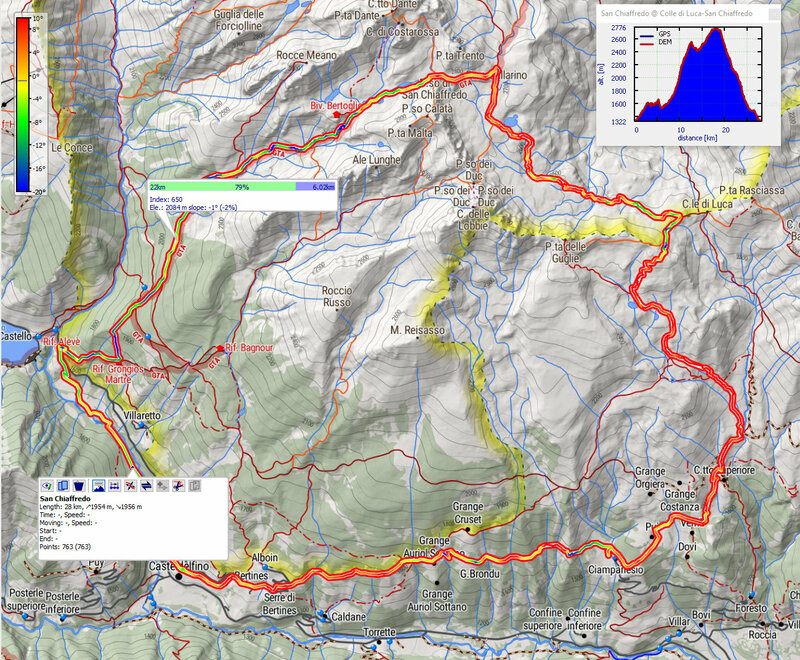 This one provides the styling for tracks and paths, and shows the mtb:scale:uphill tagging, also for single nodes. Visibility is not considered. Download the zip file, expand it in a folder on your hard drive. The fire up JOSM, go to the “Map paint” preferences tab and load the four “.mapcss” files. A proper order is important for things to work well. On the top of the list you need “Potlatch 2”, then “Hide nodes” (if you use it). The Tiramisù modules follow, in any order. Please note that only one between hiking and MTB sub-themes should be active, otherwise they interfere (actually the last one should prevail, but I haven’t evaluated all the possible combinations).